Spray it on, let it sit, and wipe it off! Great on dried sealer, and dried syrup. 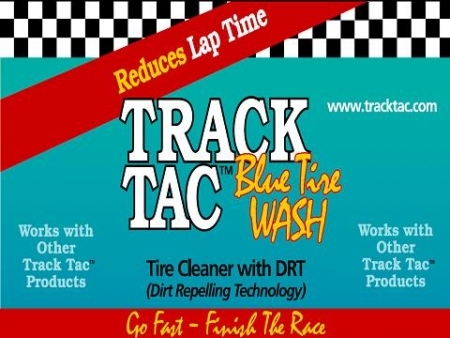 Cleans and Conditions each time it is used. 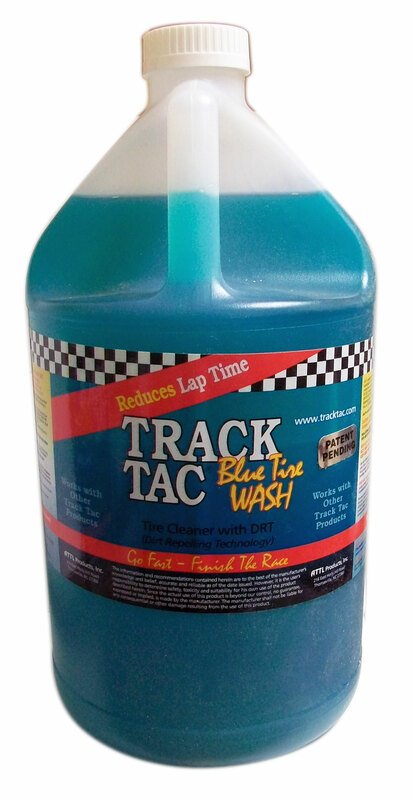 Water based cleaner for the tires that are going to be treated or already have been treated.